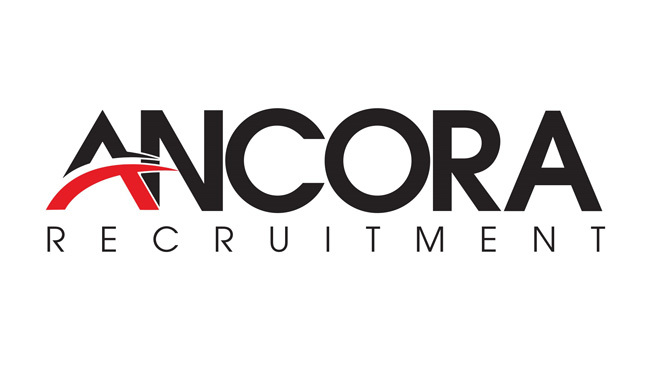 In 2018 Ancora Recruitment first added their name to the portfolio of Somerset Speedway's backers and the club are delighted to announce that the company will be back on-board for the club's 20th Anniversary season. Commenting on the continuation of the sponsorship, club Promoter Debbie Hancock said "I am delighted that Ancora Recruitment have agreed to stay with us for a second season. It has been a pleasure to work alongside Ian Hope (Managing Director) and both he and his son, Brad, have acknowledged that the arrangement worked well for them last season, as much as it did for us and I am excited that they have signed up again and on an increased scale. "So, as we welcome Ancora Recruitment back as sponsors again I am further encouraged that many of our partners are continuing to return to work alongside us and that is great news for the club. Ancora Recruitment is a family-run agency that has established itself as a true ‘solution provider' with many local clients within their industries and have already supported 100’s of local people in finding employment.